Start the process by squeezing additional moisture out of the zucchini with a clean towel. 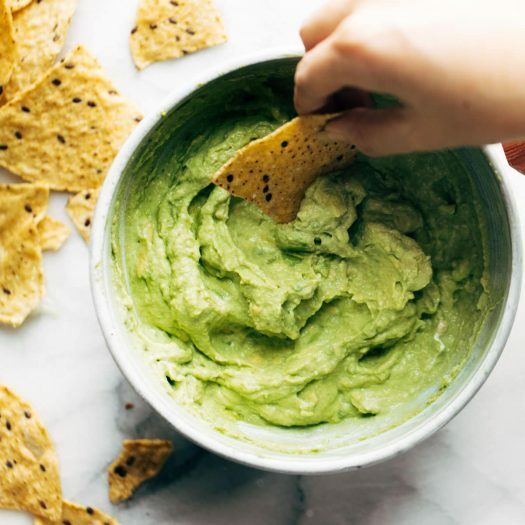 Take a bowl in which you require to mix zucchini with corn-starch, green onions, and Parmesan. Pour plenty of vegetable oil in a large skillet in order to layer the pan’s bottom. Scoop about one-fourth cup of the zucchini mix onto one side of the pan and shape into a small square. Replicate the process in order to form another patty on the other side. You must keep cooking them till the time they turn out to be golden brown on both the sides, about four minutes per side. Once you are done, gently remove them from heat to drain on paper napkins and duplicate the same process with the remaining mixture of zucchini mixture. You must ensure you have wiped the skillet clean. 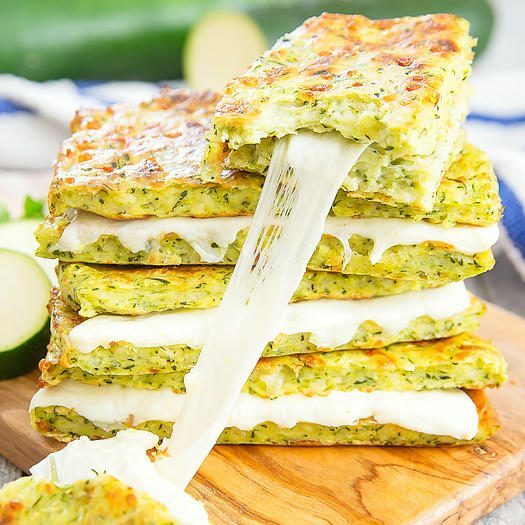 By placing 2 zucchini patties in the same skillet over medium flame, you must top with shredded cheese, then place two more zucchini patties on top in a way that you form two sandwiches. Continue to cook till the time the cheese has melted, about two minutes per side. Repeat the same process with remaining ingredients. Serve hot instantly. On a baking sheet lined with parchment paper or a silicone mat place 1 Tbsp piles of cheese 2 inches apart. Put baking sheet in the oven and bake for 5-7 minutes. Let cheese cool completely then remove. Take the paneer and add the spices. cut into small cubes. Stirring till combined and boil for 5 minutes then put more salt to taste. 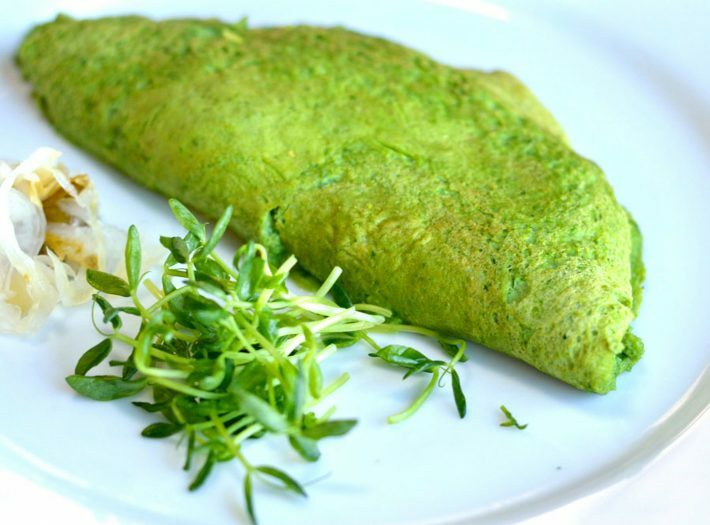 Seamlessly whisk the eggs with the help of a fork and season with pepper, salt, and chives. Take a small non-stick pan and heat the butter over a medium flame. Following this, you must add the egg whites and let them spread evenly across the pan. Allow the eggs to settle underneath for about thirty seconds. By making use of a fork, you must gently fold one side of the omelette over the filling. 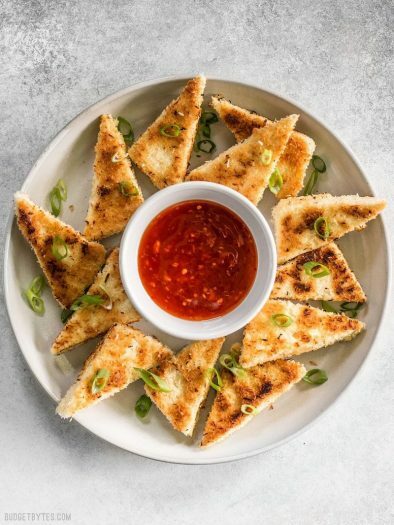 Serve hot with a toasted multigrain bread. 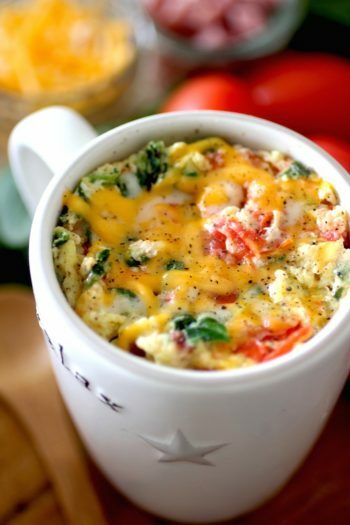 Mix the eggs, egg whites, cheese, pepper, salt, and bell pepper in a mug that is safe to be used in a microwave. Heat on high for one minute and give a stir to the contents. By returning to the oven, cook till the time the eggs are totally set. 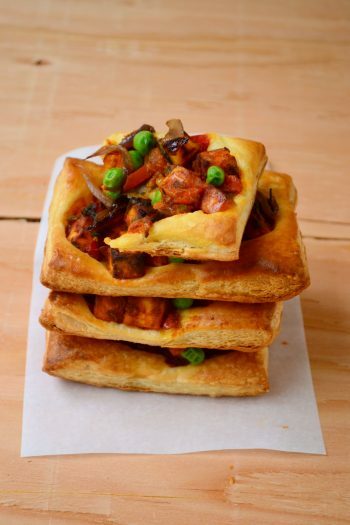 Cook for about one to one-and-a-half minutes, following which you must sprinkle cheddar cheese on top and ham or chicken pieces on top as per your desire and preference. In order to prepare a sauce, add all ingredients to a mixer or food processor and blend it till even. Also, if is too thick, add a tablespoon of water till it reaches your wanted consistency. Place the ginger, chillies, garlic, coriander & lemongrass into a food processor or blender & puree to a coarse paste. Put sugar in a saucepan with 4 tablespoons of water & place over a modest warmth & stir well until the sugar is melted. After it gets dissolved, remove the spoon and turn the temperature up to full. Boil until it has turned a light caramel colour. Add the cider vinegar & fish sauce (if using), then add it to the food processor or mixer, being watchful of the hot liquid. Using an oven glove to hold down the lid switch onto a low speed & blend the blend to a plane consistency.